"These ladies are real estate ROCKSTARS! 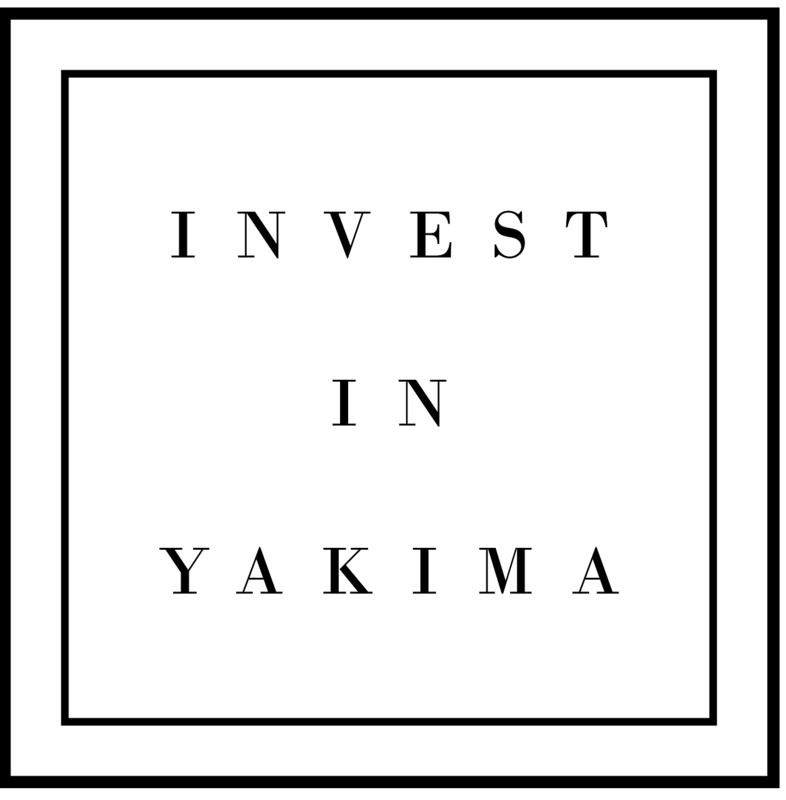 They know so much about Yakima, were able to help us prioritize wants and needs, and were so patient with all our 'first-time-homebuyer' questions. The market here is tight and you have to move so fast, they were always on top of it. We couldn't be happier with our new home and couldn't have done it without them!" Looking to buy or sell a home in the Yakima Valley? We’re glad you found us! We've made it our mission to provide a five star, gold standard real estate experience. We work hard, so that you can enjoy the moments that matter. Every decision is made keeping our client’s best interest in mind. We offer a different dynamic. One we think you’ll like. We’re 3 licensed brokers who are proudly affiliated with Berkshire Hathaway HomeServices. We have a licensed assistant for transaction management, a full marketing staff as well as tech support. Professional photography, licensed aerial photography, and are the only Realtors in Yakima utilizing the 3D Matterport tour.